Zach grew up in Cape Girardeau, Missouri. He graduated from the University of Missouri with a Bachelor of Science degree in Finance and Banking. Zach continued his education at the University of Missouri and graduated with his law degree in 2013. He is an avid Mizzou sports and St. Louis Cardinals fan. In his free time, Zach enjoys playing golf and spending time outdoors. Zach is a member of the Missouri Bar Association. During his legal career, Zach has been able to gain valuable experience representing employers and insurers throughout the workers’ compensation process. 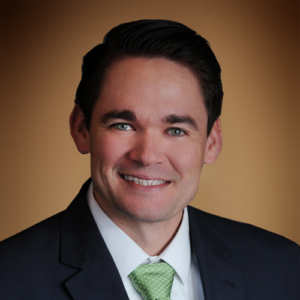 Zach has attended workers’ compensation settings throughout the state of Missouri, and has appeared in front of numerous Administrative Law Judges. In addition to his Missouri workers’ compensation experience, Zach has represented insurance companies, businesses, and individuals in a variety of legal matters. He also has experience providing clients with transactional services including: contract negotiation, regulatory compliance, and business development.